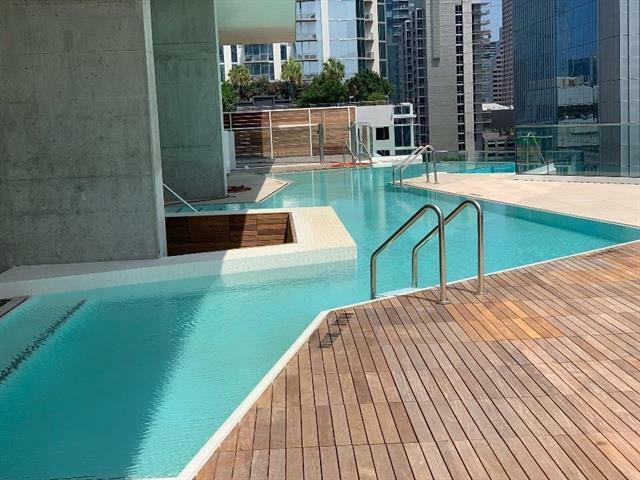 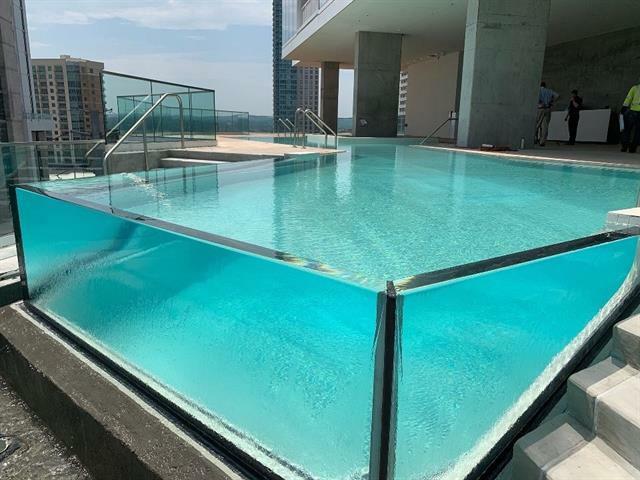 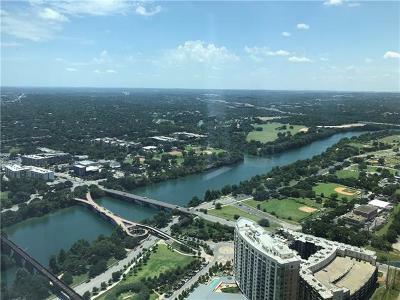 Steps from Shoal Creek, LadyBirdLake, Trader Joe&apos;s & Whole Foods Flagship. 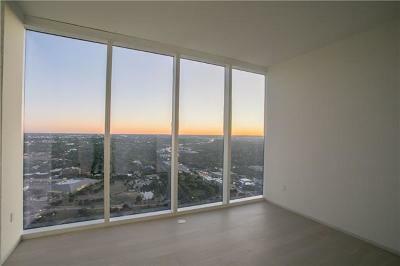 The 58 story tower&apos;s unique architecture complements the most comprehensive set of amenities in Austin. 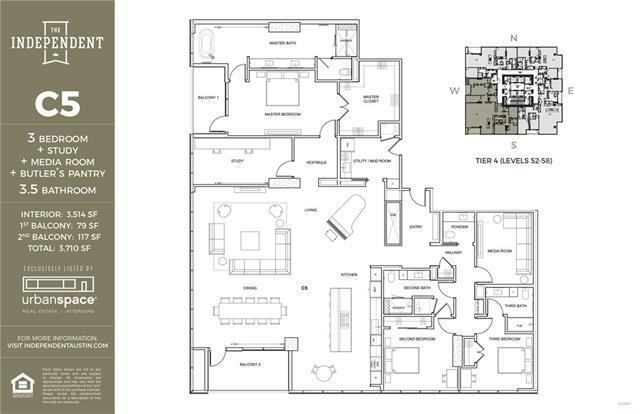 Over 20,000SF spanning 2 full floors. 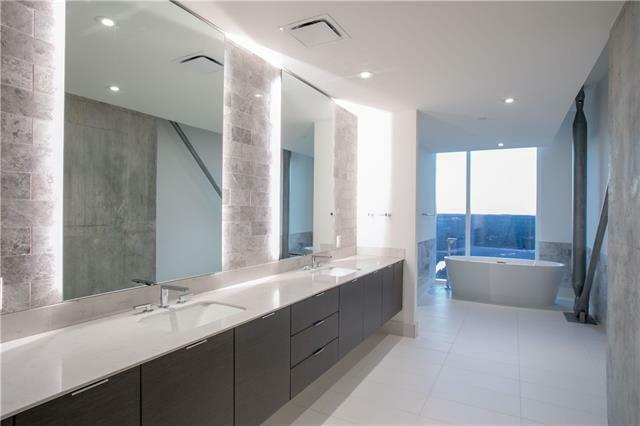 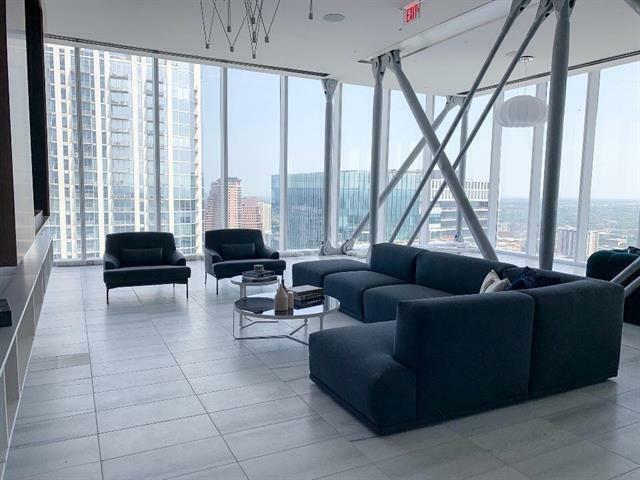 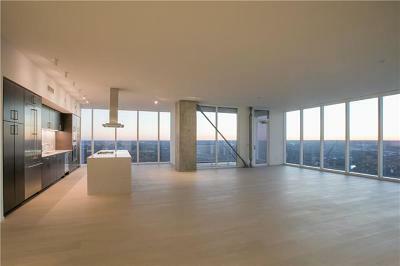 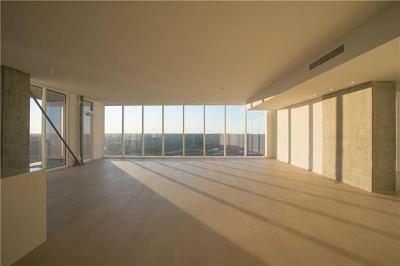 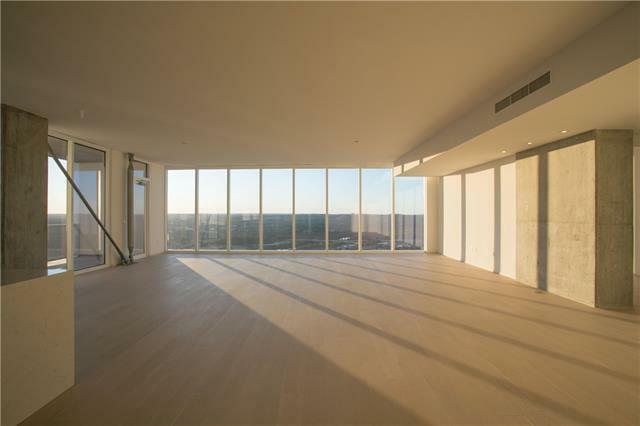 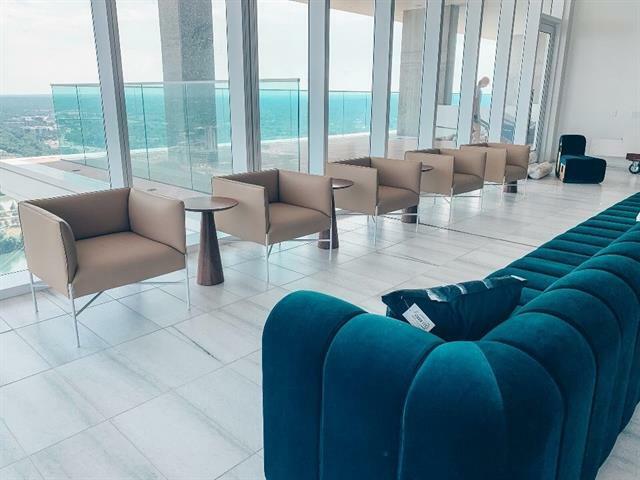 This 56th floor C5 features a study, media room, butler&apos;s pantry, 3 parking spaces & 2 balconies. 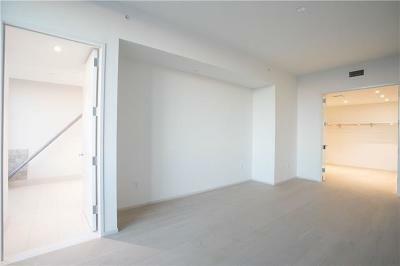 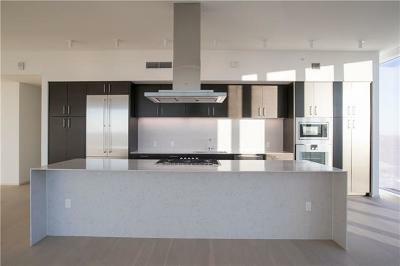 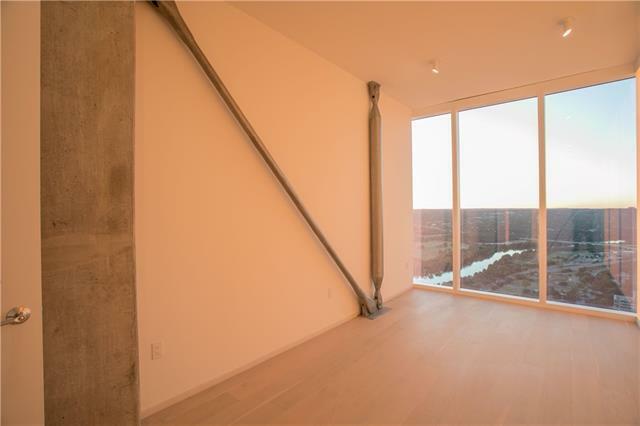 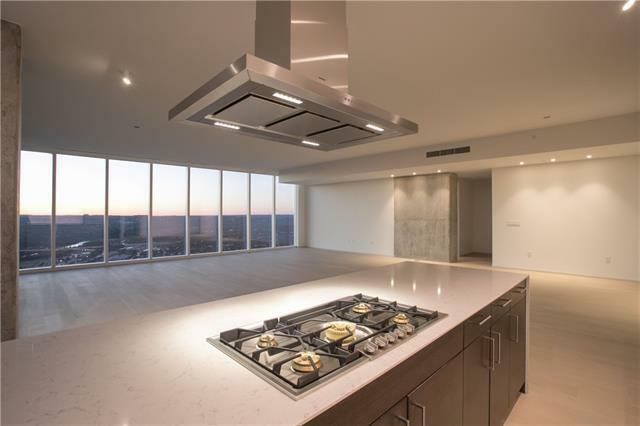 Gaggenau appliances, hardwoods throughout, & only 4 residences per floor. 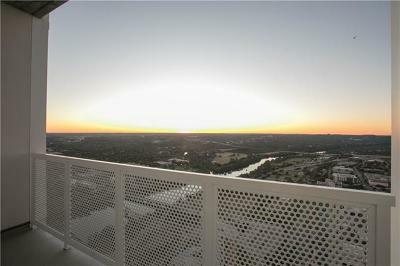 Situated on the SW corner of the highest tier, w/ unbeatable views of LadyBirdLake & Texas hill country.